In the hustle and bustle of daily life, it can often be difficult to tune into ourselves and notice the ways that our work, stress, family, relationships, and responsibilities are affecting us. We can find ourselves feeling unsettled or unhappy and not have the space to move into a better understanding of what in our lives needs to change. To overcome this, many people find it helpful to have a space dedicated to deepening their understanding of themselves and their emotions. Therapy provides a unique space to develop your understanding of yourself and respond to life's challenges with curiosity, compassion, and patience. Reaching out for help can be scary, and deciding to see a therapist is a large step. We work to make the process as easy and comfortable as possible. 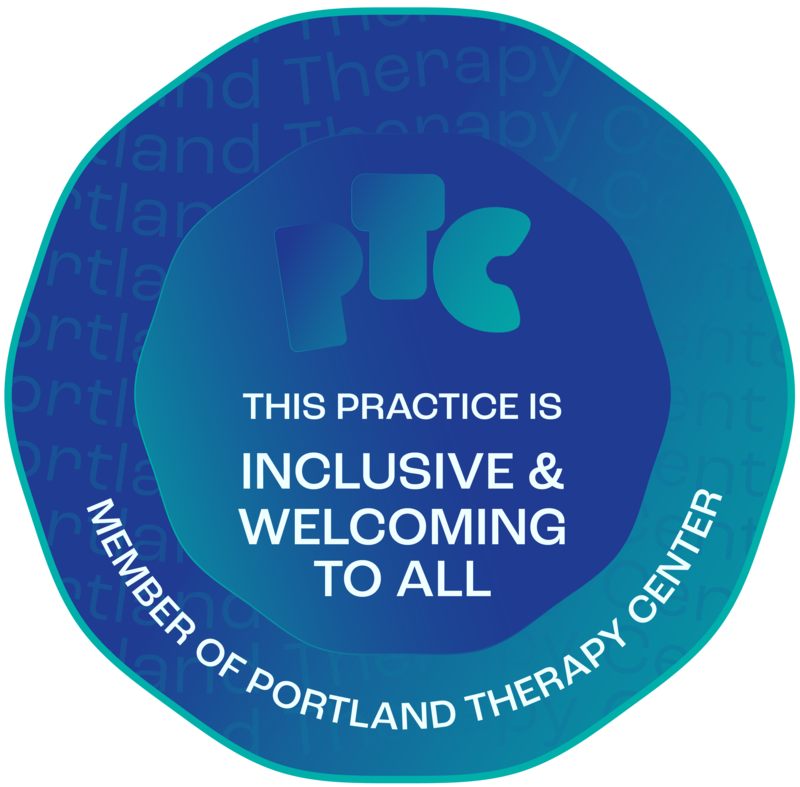 Our goal is to make the therapy experience warm, non-judgmental, and inclusive. We work collaboratively with clients to set meaningful goals, identify barriers, measure progress, and discover what feels right for you.